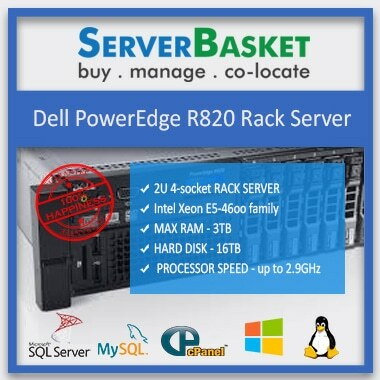 Refurbished/ Used Dell servers are designed to meet your every requirement, with fast response times saving your money for other business incentives. We deliver your Refurbished Dell Servers directly to your chosen location with safest and fastest possible ways. We have more than 100 variety of Used Dell PowerEdge Servers with a wide range of configurations to meet all your business needs. We even built customized Refurbished/Used Dell Servers according to your requirement, we design processor, RAM, Hard drive, raid cards, LAN cards, and many other features. 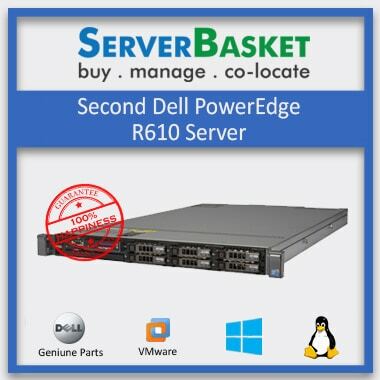 Check out our website to find Most Popular Servers like Refurbished Dell PowerEdge T510, T610, T710, T810 etc, in Tower Servers, Dell PowerEdge R520, R620, R720, R820 etc. 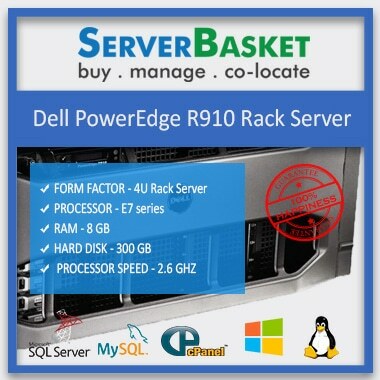 in Rack Servers and Other Refurbished Dell Blade Servers. 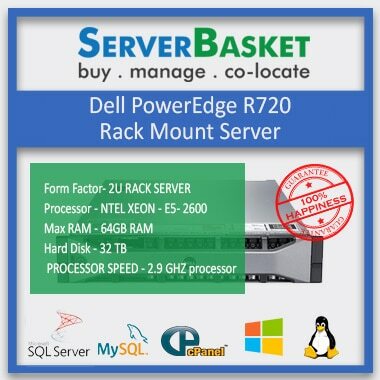 We provide high premium quality Used Dell Servers to clients with a variety of specifications at budget-friendly market prices. 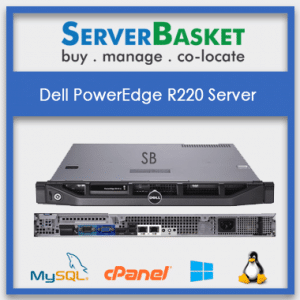 Buy any Refurbished Dell Server at low price models at budget-friendly market prices for use in various applications. 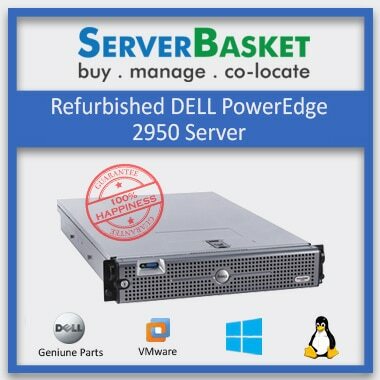 You can easily get up to 80% discount on the recommended retail price on each and every quality Dell PowerEdge refurbished server on our website. Most of the premium quality brands are available are available at a budget-friendly affordable cost when compared to other online vendors. 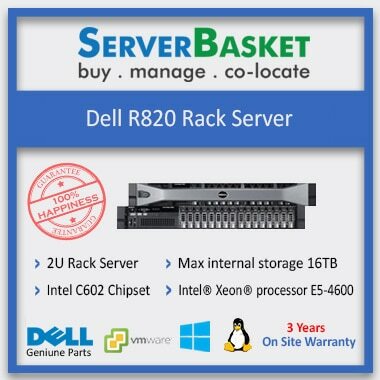 The main advantage of buying a certified Refurbished Dell Server is the great savings along with a risk-free experience. Dell PowerEdge Refurbished servers are strongly tested for component testing, performance testing, polishing and cleaning by our expert team of Dell-certified technicians prior to dispatch to order to ensure hassle-free experience and complete satisfaction to customers. All our Dell Refurbished servers are certified by Dell manufacturer’s team, backed up with 1 yr warranty options to fulfill your regiments without any fail. 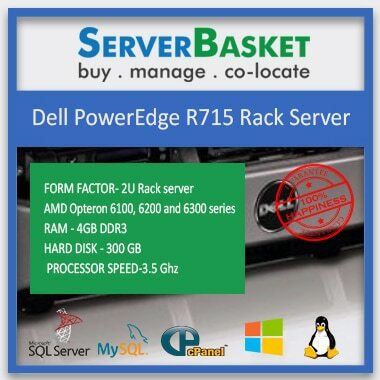 Check out our website to get incredible performance and efficient Refurbished Dell Servers and order with confidence. It’s not at all safe to buy a server without taking a demo, especially with Refurbished Dell Servers. We design them according to your configuration constraints, then install Windows or Linux Operating System (OS) and required softwares. We can provide you with various versions of Windows OS such as Windows 2016 for Dell PowerEdge Servers, Windows 2012. For Linux we can install RedHat, Ubuntu, CenOS, RHEL and many more. If you require virtualization softwares we can help you by installing VMware, Citrix, KVM, Hyper-V etc. We offer you remote access to try and test the server before making a deal. 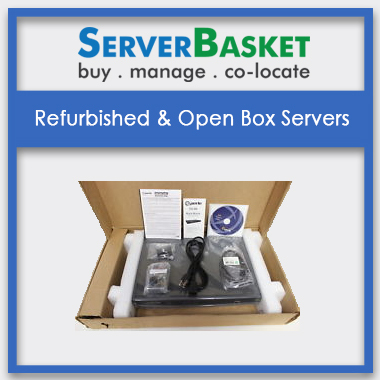 Order Refurbished Dell Servers from our website only if you are completely satisfied with the features, specifications, and progress of the server. Checking for a demo always helps the buyer to check out the features in detail and on live, making them purchase with great confidence. We provide a hassle and stress-free solutions for all your server shipping needs to all provinces in India. 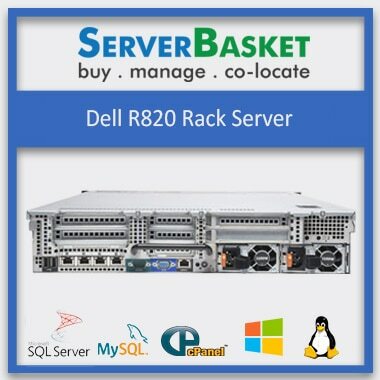 We deliver Used Dell Servers where ever you want, only a website like a Server Basket with proven systems can make this happen with 99% positive feedback from every customer. Choose the location of your destination like Chennai, Hyderabad, Mumbai, Delhi, Chandigarh, Pune, Bangalore, Jaipur, Gurgaon, Noida, Kolkata, Vishakapatnam, Vijayawada etc while booking the order and we deliver within few business days at your doorstep.